CHICAGO (WLS) -- Chicago sportscaster David Kaplan will have a new show on ESPN Chicago 1000. Beginning Sept. 16, Kap & Co. will air weekdays from noon to 2 p.m. CT on ESPN 1000, ESPNChicago.com and the ESPN app. "Adding Kap to ESPN1000, the number one sports station in town, shows our audience the dedication we have to serving Chicago sports fans anywhere, anytime," ESPN 1000 program director Adam Delevitt said in a press release. "Kap is by far one of the most recognizable voices in Chicago, and few in the city have the breadth of knowledge and passion for sports and relationships with the people here that he has." 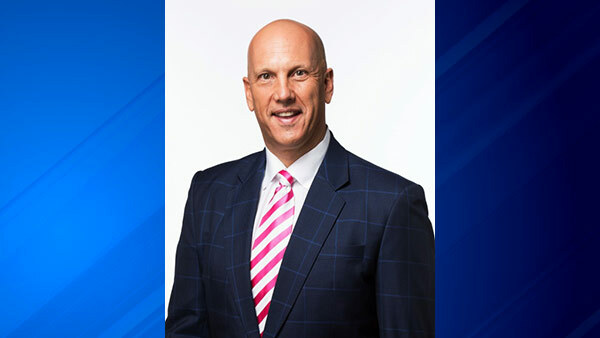 Kaplan has won several awards for his work in television, radio and print, including Emmy Awards for his work on CSN Chicago and the sports memorabilia television show "A Piece of the Game." He is the only person in Chicago media history to concurrently host a daily television show, a daily radio program and write a regular column in a major newspaper.